A urinary tract infection (UTI) is an infection in any part of your urinary system, including the kidneys, bladder and urethra. If you’re a woman, the chances are, you’re aware of UTIs – even if you’ve never suffered one. That’s because, while men can get UTIs, it’s far, far more common in women. Many women even have repeat infections that can continue for years at a time. 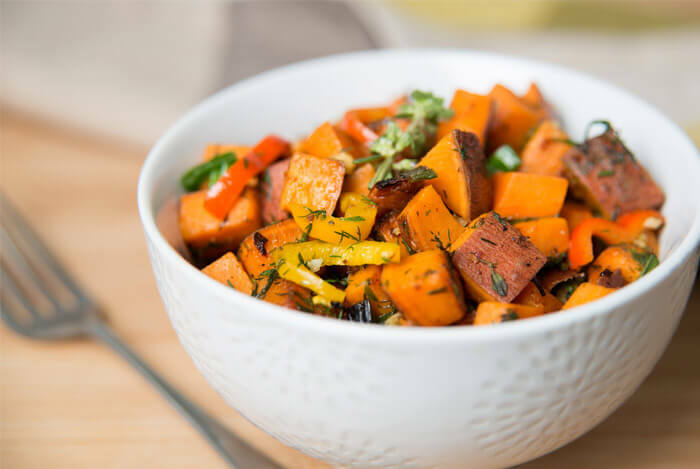 Whether you want to ensure you never have to experience one, or you’re one of the unlucky few who have recurrent infections, here are some ways to reduce your risk of UTIs by improving your diet. There isn’t a ton of evidence that diet is the best way to avoid UTIs, but it’s something you can easily control to improve your overall health. Firstly, how do you know if you have a UTI? Pretty unpleasant sounding, isn’t it? One of the first steps to reducing your risk of UTI’s is to improve your diet. Here are some of the most helpful things UTI sufferers should be eating and drinking! The benefits of drinking water should not be underestimated. 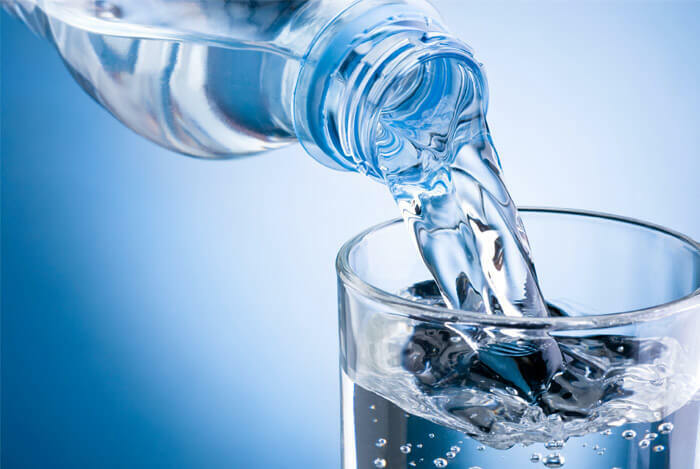 Water is vital for so many aspects of our health, in particular our kidney and urinary tract health. When you’re suffering from a UTI, or any infection, make sure you drink enough water to stay hydrated. 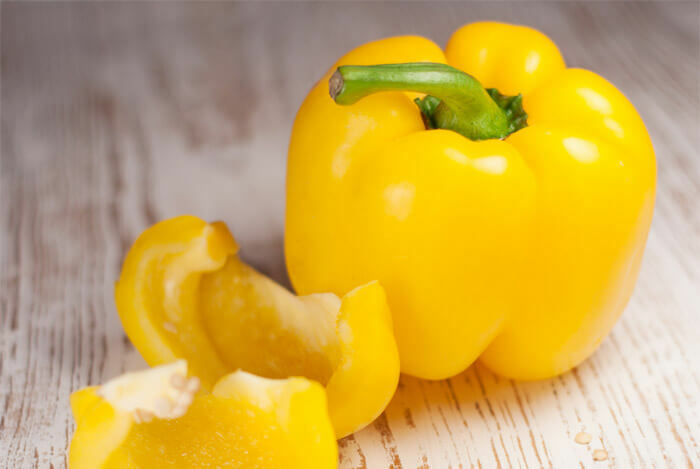 Vitamin A is important for healthy eyesight, a well-functioning immune system, and reproductive system. It also helps organs like the heart, lungs and kidneys function correctly. Now, studies have shown that vitamin A may help reduce the risk of recurrent UTIs. One such study involved twenty-four patients with recurrent urinary tract infections. They were divided into two groups with one group receiving a single dose of 200,000 IU of vitamin A in addition to antimicrobial treatment. The other received a placebo. After six months, those in the vitamin A group suffered an average of 0.75 infections per six months (compared with an average of 3.58 infections per six months before treatment). The placebo group saw almost no change in the amount of infections they suffered. If you are going to supplement, always follow the recommended dose on the label, as it’s possible to consume too much from synthetic forms. Consuming large amounts of vitamin C can stop the growth of some bacteria by causing the urine to become more acidic, says John Hopkins Medicine. Vitamin C is also a potent antioxidant that can fight inflammation and may help boost your immune system so you can keep these bacterial invaders at bay. Acidic fruits like oranges, grapefruit, lemons and limes all contain vitamin C so feel free to enjoy those as part of a balanced diet to try prevent another UTI. 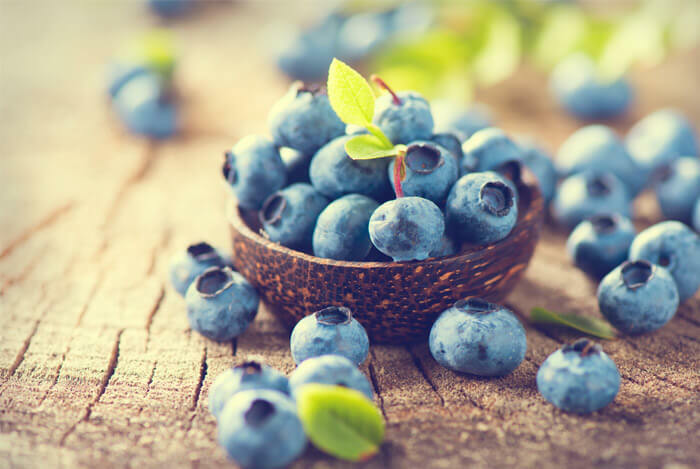 Blueberries are loaded with antioxidants that may help calm the inflammation you’re experiencing in the urinary tract and bladder. Several studies have also demonstrated their anti-inflammatory properties. And, given that one cup of blueberries contains 24% of your RDV of vitamin C, they’re definitely worth adding to your diet. For a little spice, cinnamon packs a huge punch. When compared with 25 other herbs and spices, cinnamon beat them all, hands down, in terms of antioxidant activity. As we know, antioxidants help quell inflammation, so cinnamon may kill some of the pain you’re experiencing. 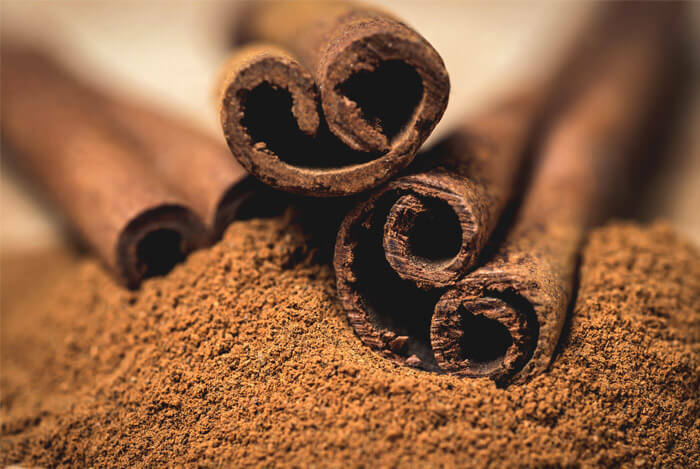 And, even small amounts of cinnamon have been shown to kill several types of bacteria including E. coli, the bacteria responsible for 90% of UTIs. A 2010 study in the Journal of Urology looked at cinnamaldehyde, a compound in cinnamon, as a possible antibacterial agent against catheter-induced urinary tract infections caused by E. coli. Cinnamaldehyde was found to have prevented the growth of E. coli and had no toxic effects on bladder cells. Sprinkle cinnamon liberally on oatmeal, chopped fruit, yogurt, smoothies and even add cinnamon sticks to your herbal teas. 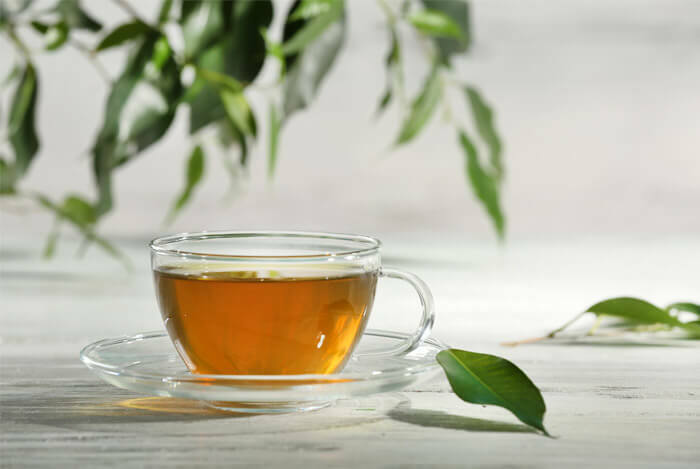 A soothing cup of green tea may help with the symptoms of a UTI. It’s a good replacement for plain old water, especially when you get sick of drinking nothing but unflavored H2O. In addition to the foods I’ve listed, the following two supplements may help you kick UTIs to the curb. Probiotics are friendly bugs that live in our gut. They help with digestion, nutrient absorption and play a supportive role in our overall health by maintaining a healthy balance of ‘good’ and ‘bad’ bacteria in our bodies. 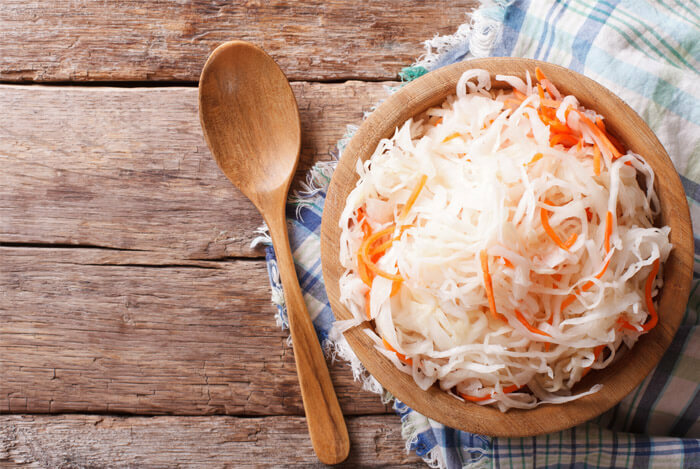 There is some initial evidence that probiotics may help prevent recurrent UTIs, but at this point, all we can say for sure is that they’re a good addition to a healthy diet. Like most illnesses, UTIs are easier to prevent than they are to cure. If you already have one, you should consult your doctor, as antibiotics may be necessary. Reduce your risk of infections by drinking plenty of water, eating vitamin and mineral rich foods, and healthful herbs and spices. What’s your take on eating to reduce your risk of UTIs? Have anything else you’d like to share? Let me know in the comments below!